Monday, Wednesday, and Thursday, 9:00 am.-12:00 pm Thursday evening, 6:00pm - 8:00pm by appointment. 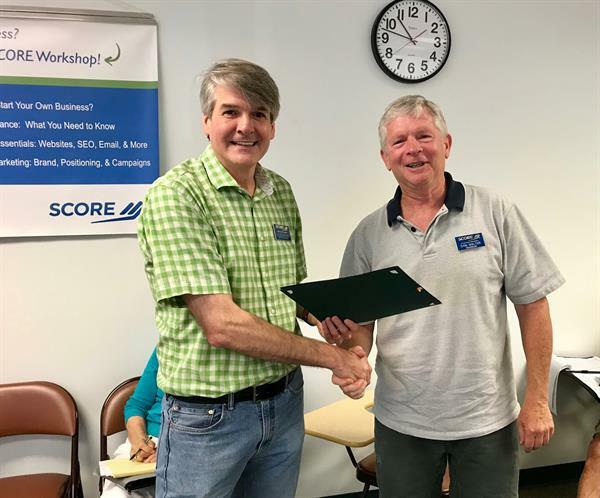 Seacoast SCORE is a non-profit, volunteer organization that is committed to providing FREE high-quality business mentoring and workshops to the residents of Strafford and Rockingham counties in New Hampshire and southern York County in Maine. 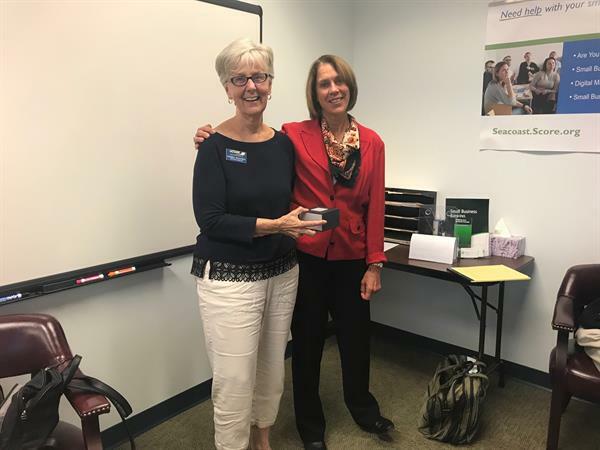 We have approximately 50 mentors who are experienced business owners or executives that volunteer their time and knowledge to help small business owners and potential business owners achieve success. SCORE mentors provide in-depth, industry-specific assistance to help evaluate a business idea or plan, stimulate business growth, and ensure long-term stability. SCORE, the nation’s largest network of free, expert business mentors, is a nonprofit association dedicated to entrepreneur education and the formation, growth and success of small business nationwide. Sign up for a FREE Business Workshop! Check out are Facebook Page!